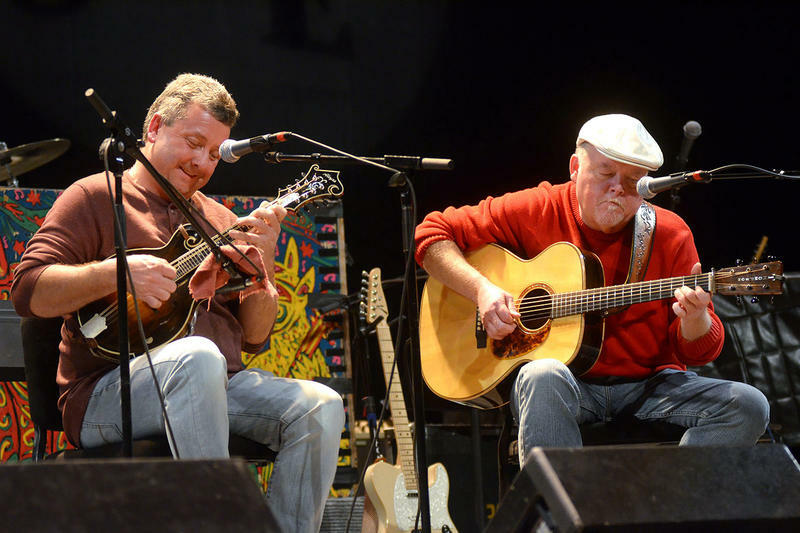 Listen to Buddy & Jim, Corb Lund, Sturgill Simpson and More on Mountain Stage. 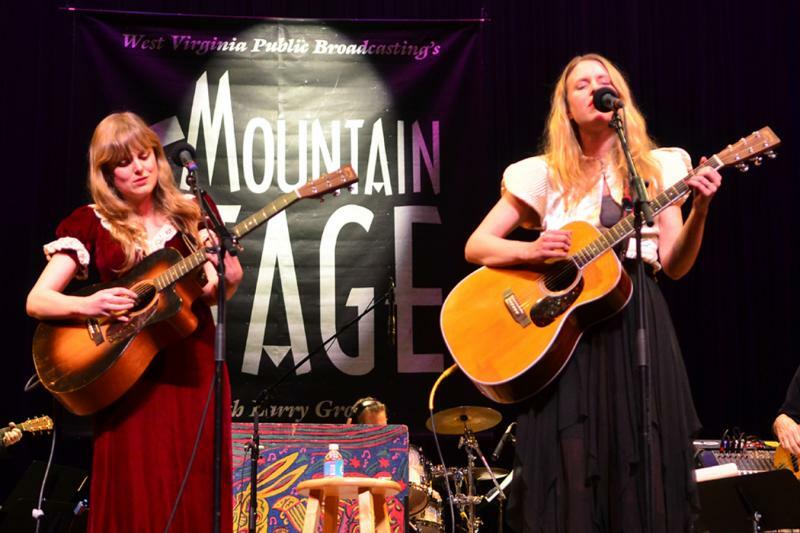 This week's episode of Mountain Stage features country-music sounds of various sources, headlined by hit-makers Buddy Miller & Jim Lauderdale. 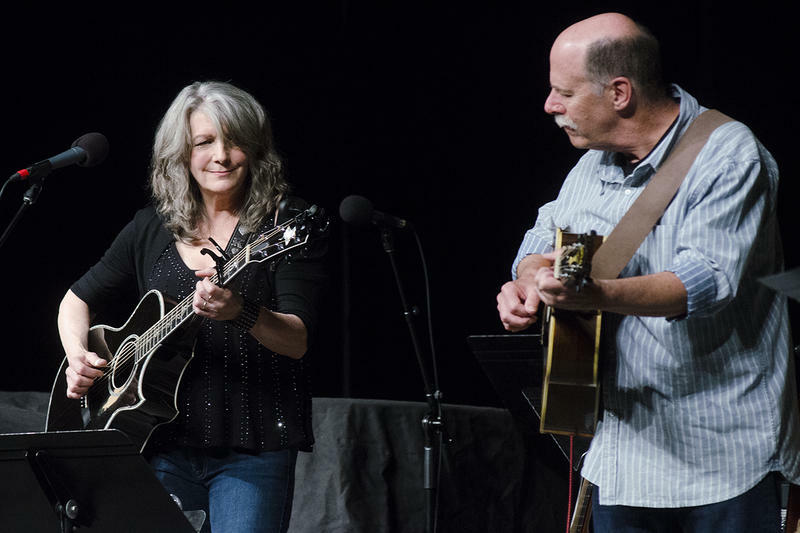 The songwriting partners and Sirius XM co-hosts play songs from their acclaimed 2013 release "Buddy & Jim." Also appearing are Abigail & Lilly, The Chapin Sisters, Canadian rancher Corb Lund, Nashville based new-age outlaw Sturgill Simpson and WV-based honky tonk group Blue Yonder (Robert Shafer, John Lilly & Will Carter).